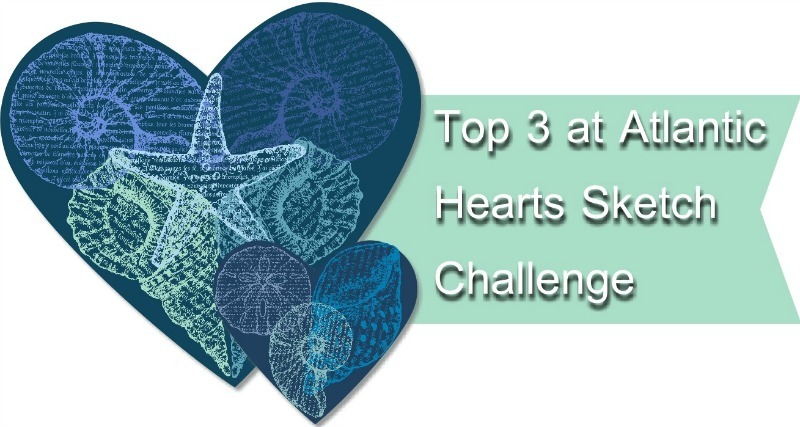 Today is the day that we announce our Top 3 designs from Sketch # 243! How exciting! All of our designs this week were fabulous and we love them all. Our Top 3, while all are awesome, they are shown in no particular order. Congratulations on your great designs ladies! Please feel free to grab out “Top 3” blog badge from the right side bar and display it proudly. For even more great designs, jump on back and check out all of the great entries to Sketch # 243 here. Wednesday is a fun day, not only do we announce our Top 3 but we also get to bring you the fun and creative creations from our Design Team for Sketch # 244. 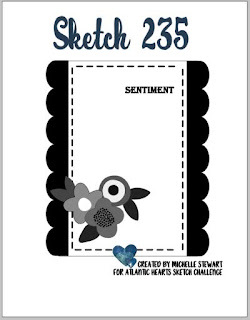 Today is the day that we announce our Top 3 designs from Sketch # 242! How exciting! All of our designs this week were fabulous and we love them all. Our Top 3, while all are awesome, they are shown in no particular order. Congratulations on your great designs ladies! Please feel free to grab out “Top 3” blog badge from the right side bar and display it proudly. 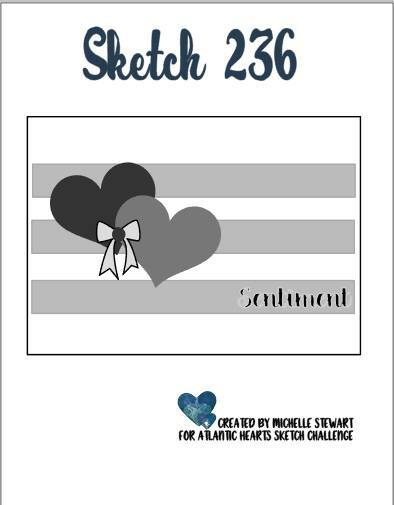 For even more great designs, jump on back and check out all of the great entries to Sketch # 242 here. Wednesday is a fun day, not only do we announce our Top 3 but we also get to bring you the fun and creative creations from our Design Team for Sketch # 243. Today is the day that we announce our Top 3 designs from Sketch # 241! How exciting! All of our designs this week were fabulous and we love them all. Our Top 3, while all are awesome, they are shown in no particular order. Congratulations on your great designs ladies! Please feel free to grab out “Top 3” blog badge from the right side bar and display it proudly. For even more great designs, jump on back and check out all of the great entries to Sketch # 241 here. 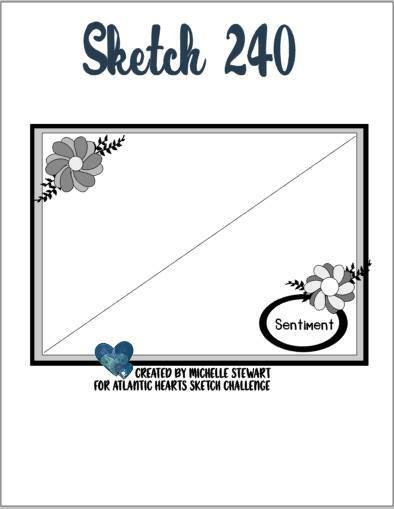 Wednesday is a fun day, not only do we announce our Top 3 but we also get to bring you the fun and creative creations from our Design Team for Sketch # 242. Today is the day that we announce our Top 3 designs from Sketch # 240! How exciting! 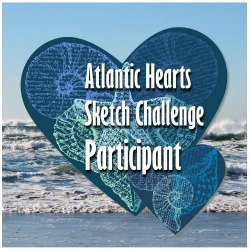 Now last week was slow, maybe the sketch challenged some of our regulars a little too much, so a big congratulations to the 2 ladies who took the challenge, your artwork is fabulous, and we want to thank you for taking the challenge on. Congratulations on your great designs ladies! Please feel free to grab out “Top 3” blog badge from the right side bar and display it proudly. 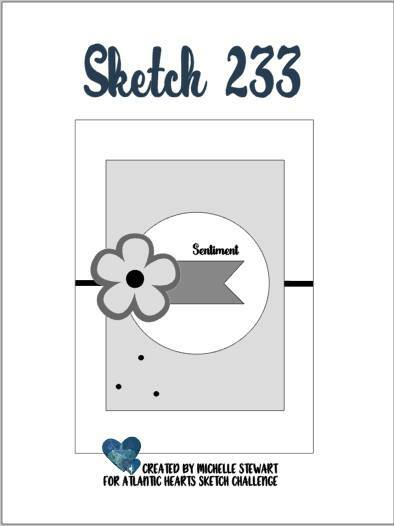 For even more great designs, jump on back and check out all of the great entries to Sketch # 240 here. Today is the day that we announce our Top 3 designs from Sketch # 239! How exciting! 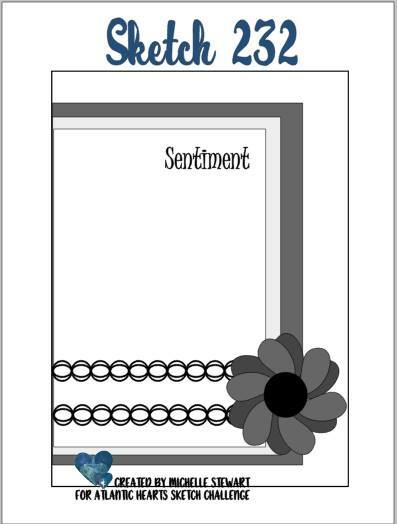 All of our designs this week were fabulous and we love them all. Our Top 3, while all are awesome, they are shown in no particular order. Congratulations on your great designs ladies! Please feel free to grab out “Top 3” blog badge from the right side bar and display it proudly. 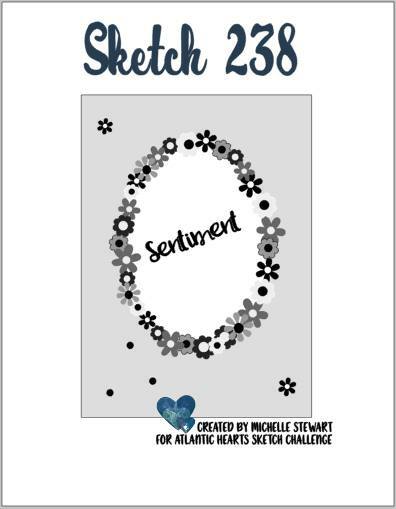 For even more great designs, jump on back and check out all of the great entries to Sketch # 239 here. Wednesday is a fun day, not only do we announce our Top 3 but we also get to bring you the fun and creative creations from our Design Team for Sketch # 240. Today is the day that we announce our Top 3 designs from Sketch # 238! How exciting! All of our designs this week were fabulous and we love them all. Our Top 3, while all are awesome, they are shown in no particular order. Congratulations on your great designs ladies! Please feel free to grab out “Top 3” blog badge from the right side bar and display it proudly. For even more great designs, jump on back and check out all of the great entries to Sketch # 238 here. Wednesday is a fun day, not only do we announce our Top 3 but we also get to bring you the fun and creative creations from our Design Team for Sketch # 239. Today is the day that we announce our Top 3 designs from Sketch # 236! How exciting! All of our designs this week were fabulous and we love them all. Our Top 3, while all are awesome, they are shown in no particular order. Congratulations on your great designs ladies! Please feel free to grab out “Top 3” blog badge from the right side bar and display it proudly. For even more great designs, jump on back and check out all of the great entries to Sketch # 236 here. Wednesday is a fun day, not only do we announce our Top 3 but we also get to bring you the fun and creative creations from our Design Team for Sketch # 237. Today is the day that we announce our Top 3 designs from Sketch # 235! How exciting! All of our designs this week were fabulous and we love them all. Our Top 3, while all are awesome, they are shown in no particular order. Congratulations on your great designs ladies! Please feel free to grab out “Top 3” blog badge from the right side bar and display it proudly. For even more great designs, jump on back and check out all of the great entries to Sketch # 235 here. 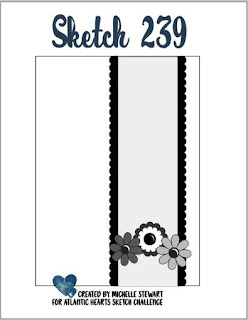 Wednesday is a fun day, not only do we announce our Top 3 but we also get to bring you the fun and creative creations from our Design Team for Sketch # 236. Today is the day that we announce our Top 3 designs from Sketch # 234! How exciting! All of our designs this week were fabulous and we love them all. Our Top 3, while all are awesome, they are shown in no particular order. Congratulations on your great designs ladies! Please feel free to grab out “Top 3” blog badge from the right side bar and display it proudly. For even more great designs, jump on back and check out all of the great entries to Sketch # 234 here. 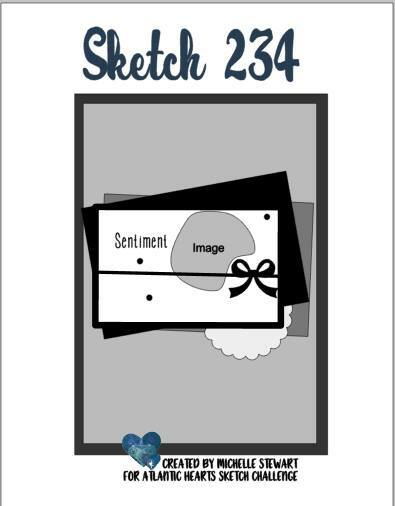 Wednesday is a fun day, not only do we announce our Top 3 but we also get to bring you the fun and creative creations from our Design Team for Sketch # 235. Today is the day that we announce our Top 3 designs from Sketch # 233 since this week's sketch only had 2 entrants, we get to showcase both entrants. Congratulations, we love your designs. Congratulations on your great designs ladies! Please feel free to grab out “Top 3” blog badge from the right side bar and display it proudly. For even more great designs, jump on back and check out all of the great entries to Sketch # 233 here. Wednesday is a fun day, not only do we announce our Top 3 but we also get to bring you the fun and creative creations from our Design Team for Sketch # 234. Today is the day that we announce our Top 3 designs from Sketch # 232! How exciting! All of our designs this week were fabulous and we love them all. Our Top 3, while all are awesome, they are shown in no particular order. Congratulations on your great designs ladies! Please feel free to grab out “Top 3” blog badge from the right side bar and display it proudly. For even more great designs, jump on back and check out all of the great entries to Sketch # 232 here. Wednesday is a fun day, not only do we announce our Top 3 but we also get to bring you the fun and creative creations from our Design Team for Sketch # 233. 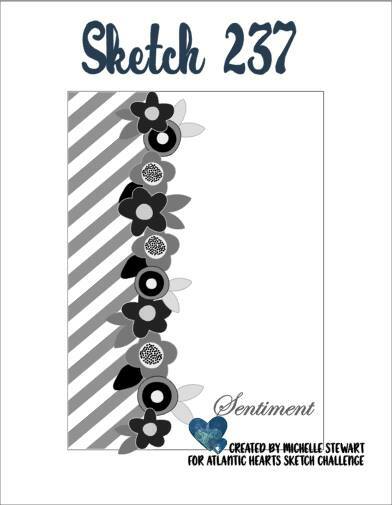 Today is the day that we announce our Top 3 designs from Sketch # 231! How exciting! All of our designs this week were fabulous and we love them all. Our Top 3, while all are awesome, they are shown in no particular order. Congratulations on your great designs ladies! Please feel free to grab out “Top 3” blog badge from the right side bar and display it proudly. 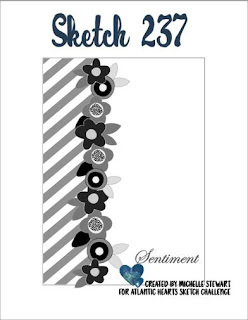 For even more great designs, jump on back and check out all of the great entries to Sketch # 231 here. Wednesday is a fun day, not only do we announce our Top 3 but we also get to bring you the fun and creative creations from our Design Team for Sketch # 232.